This new device aims to deliver a full desktop experience in a light and thin form factor. 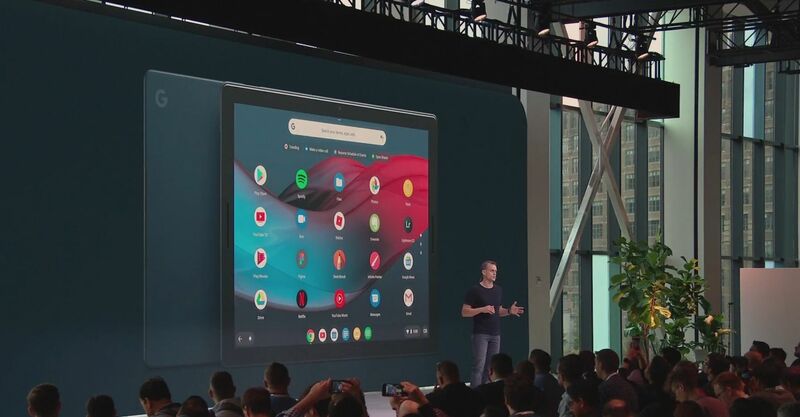 After breaking down the developments the Google Chrome OS has experience over time, the company revealed during their live stream that the next evolution of the operating system comes with the debut of the Google Pixel Slate tablet. The device bridges the gap between a desktop and mobile experience with an intuitive touch-screen interface powered by Chrome OS. It uses the full desktop Chrome browser and a robust app store. It features 293 pixels-per-inch, which makes it a leader in its category. Speakers are positioned on the front of the device for a better aural experience. Includes three months of YouTube TV with purchase. 8MP rear and front-facing cameras. Includes portrait mode and wide-angle lens for video chat. The intuitive operation of the device allows for solid multi-tasking with things like split-screen for running multiple apps. Virus protection is built in and automatically uipdates. Features a Titan security chip. The power button doubles as a fingerprint sensor. 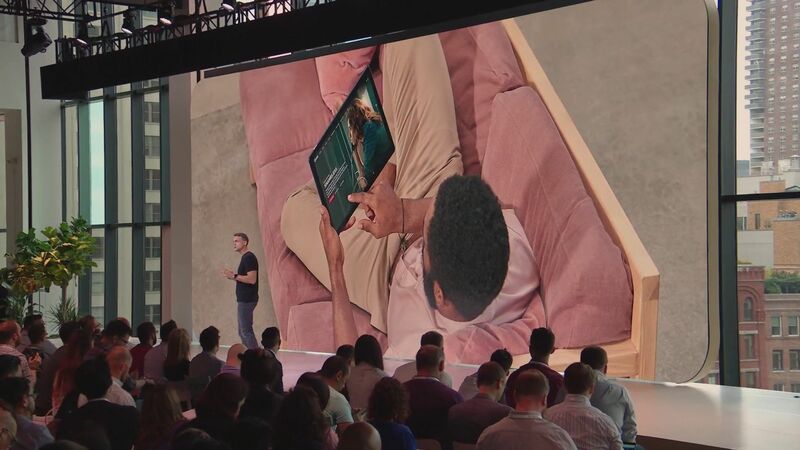 The Pixel Slate Keyboard allows userse to snap in the Slate for something more akin to a desktop experience.